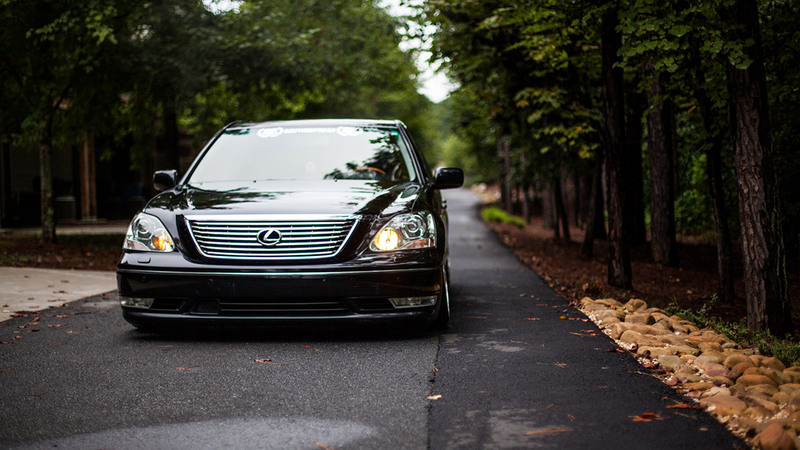 When it comes to luxury and sophistication, the Lexus brand knows how to do it—and the LS430 is one of the big dogs in their lineup. They did a great job making this chassis rock-solid and fantastically comfortable,but that ride height is way too high! That means you’re searching for a suspension to eliminate that wheel gap, but you’d hate to ruin all the good work they did at the factory. That’s where we come in. 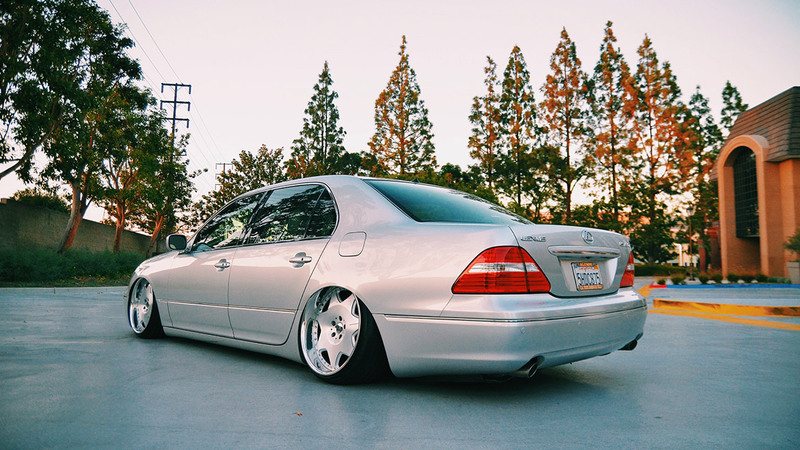 Air Lift Performance has created a dynamic solution for the LS 430 that gets your car to the ground for eye-popping stance without giving up ride quality or handling. 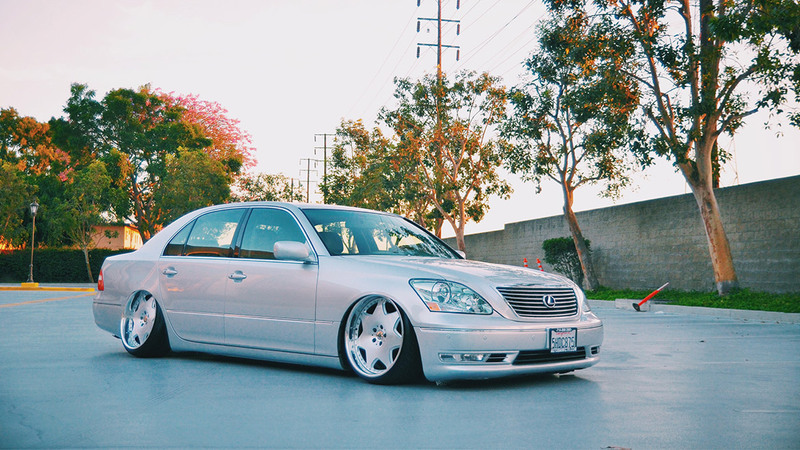 As the leader in aftermarket high-performance air suspension, we know what it takes to perfectly balance ride, handling, and stunning good looks. 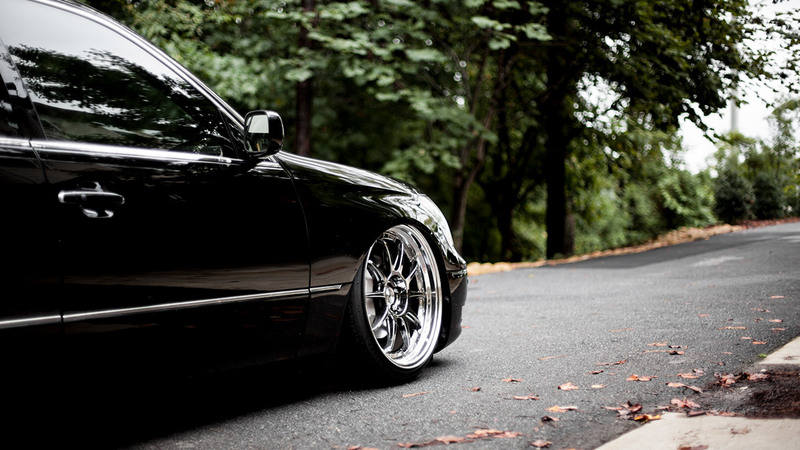 Nothing beats the look of a car slammed on bags, but that is the simple part. A great suspension needs to ride well, handle well, and be guaranteed to provide both of those qualities for many miles. Air Lift has been doing that since 1949. So what does it take to have such a versatile suspension? It all starts with having a strong foundation. In this case, the shocks: Air lift uses 30-way adjustable, monotube shocks with a serious range of damping adjustment that have been specially tuned to match the air springs. Monotube construction is the preferred choice in racing as well as luxury car builders, for their sensitivity to small inputs as well as the great ability to shed heat when pushed to the limit. The 30 clicks of adjustment aren’t just for fun, but rather allow the user to dial in his preferred handling feel or desired ride quality. The range goes from super stiff to really soft, adjusting rebound (body motion in the up direction) and compression (motion in the down direction) together, but with proportionally more rebound. The struts weigh considerably less than the coil spring parts you remove, reducing unsprung weight: a benefit to both ride and handling. Another notable feature is the T-6061 aircraft aluminum upper mounts that are built around Japanese manufactured pillow ball bearings for long life, low noise, and the quickest damping response. These are key components to making sure you get the most from your suspension. 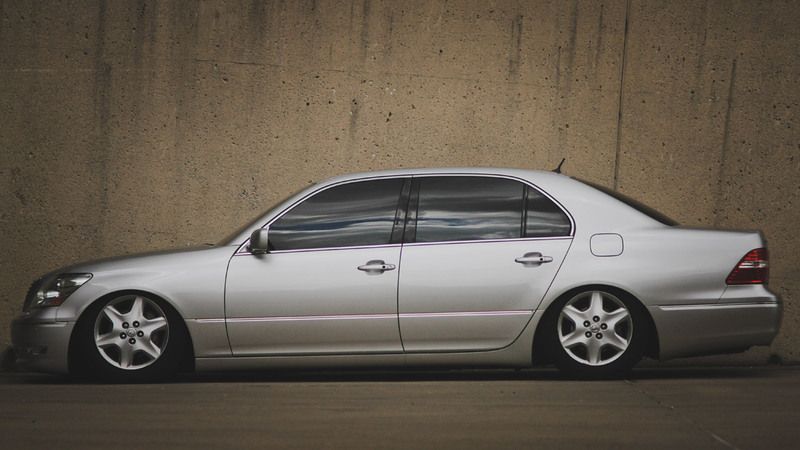 What sets this kit apart from the coilover crowd is the addition of our adjustable, progressive rate air springs. These high-rate springs create a stable platform for optimum handling while providing a level of comfort not typically found with lowered suspensions. By using this progressive nature of air springs and maximizing available suspension travel, we are able to ride low without the punishing ride. And since they allow ride height to be adjusted with a button, no longer do you suffer the curses of static suspension lowness! No issues with speed bumps or steeply angled drives. Raise it up high to make it easier to detail, or to avoid obstacles without damaging the underbody. Having good components in a kit is important, but making sure they work together to give the desired result is just as critical. Extensive road testing and track testing has proven to be important in creating the proper handling balance that makes this car so capable. We torture our parts to ensure the toughness and durability of the parts when used aggressively.Before a kit makes it to the market, the components are torture-tested on our hydraulic test rig for over one million cycles, simulating a real-world 100,000 miles. And as an ISO 9000-certified company, Air Lift is committed to quality disciplines and continuous improvement in all areas, which translates to the best experience for the customer. Worried about installation? To ease your mind, every kit comes with a detailed instruction manual to guide you through all the steps. 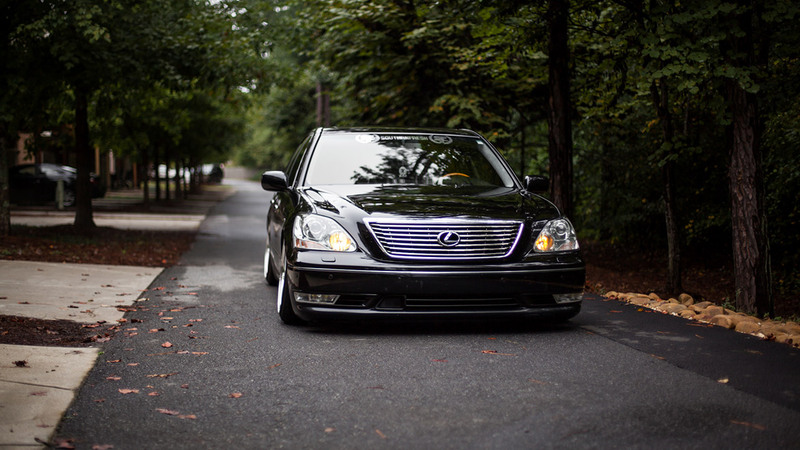 If you can install suspension or wire a stereo, then you have the skills necessary to install the Air Lift air suspension system. If you have questions or problems, our industry-leading customer service department will take good care of you. 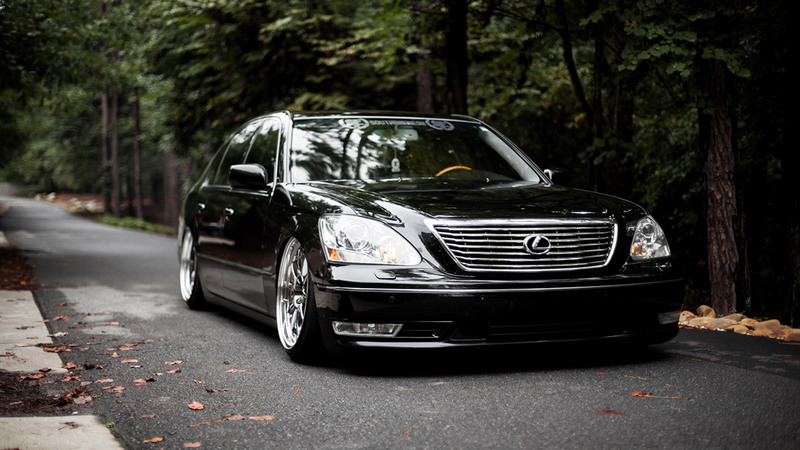 You can’t go wrong with a Lexus, and you can’t beat the drop, comfort or quality of an Air Lift Performance kit!